If you pledge something as collateral for a loan, you always have to consider the process of how that collateral is sold. 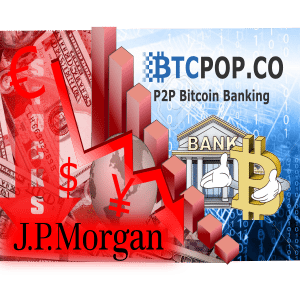 At Btcpop, the collateral liquidation process is closer to a mortgage than margin call on bitfinex. 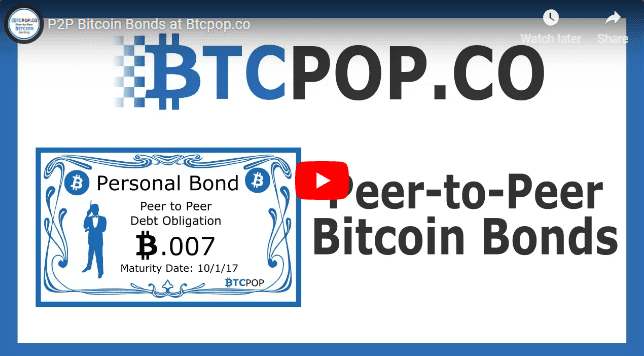 But, Btcpop’s liquidation of pledged assets is still much different than a mortgage as well. 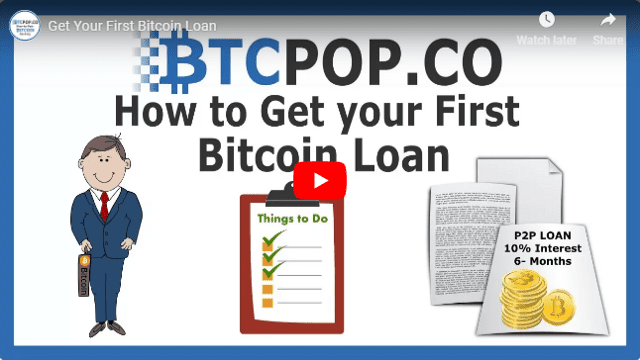 So this post is going to dig into Btcpop’s liquidation script so you better know what you are getting into as a borrower or lender, and how you can profit as a trader. 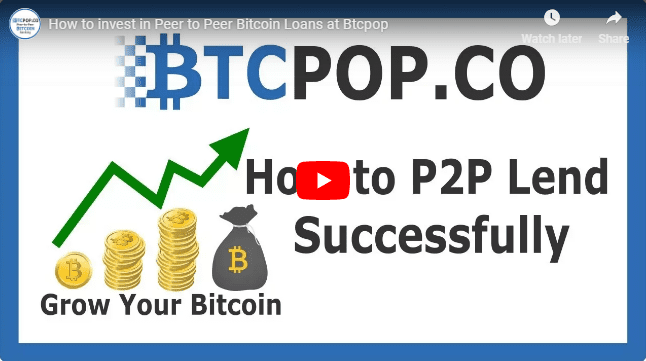 Btcpop’s P2P collateralized loans are an important and much needed innovation in the cryptocurrency P2P lending industry. 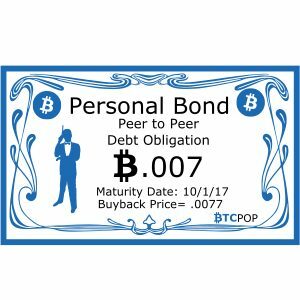 Because online reputation and trust is almost non-existent when it comes to repaying debt, the ability to pledge a liquid unencumbered asset such as cryptocurrency as collateral brings trust back into the transaction. 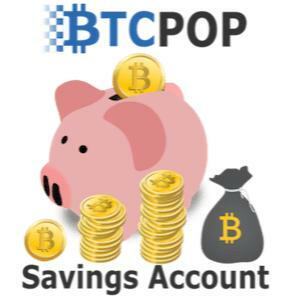 Right now if you are making a custom personal loan at Btcpop and you select the box “lock altcoins and shares as collateral option” from that point on all of your altcoins and shares will be locked and you will not be able to withdraw or trade them until the loan listing is canceled or funded and you repay the loan + interest. 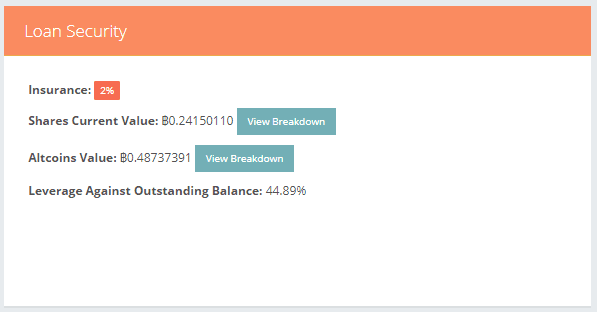 In the future you will be able to select individual assets to be locked instead of “all altcoins and shares” like currently available in bonds. 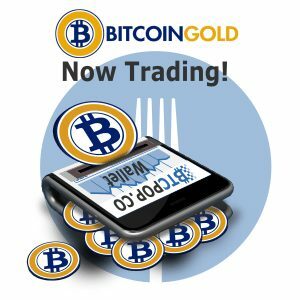 Question: What happens if I deposit Bitcoins, Altcoins or buy more shares/altcoins? 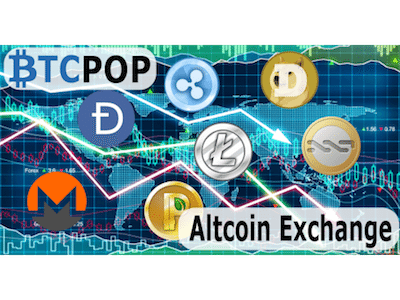 Answer: Btc will be unaffected, but all altcoins/shares bought/deposit will be locked and added to your existing collateral. 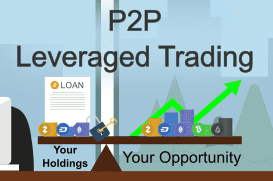 As mentioned above as soon as you publish your loan offering your shares and altcoins will be locked. 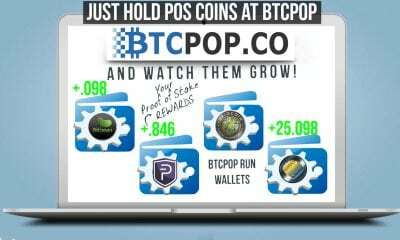 You can no longer trade or withdraw them. 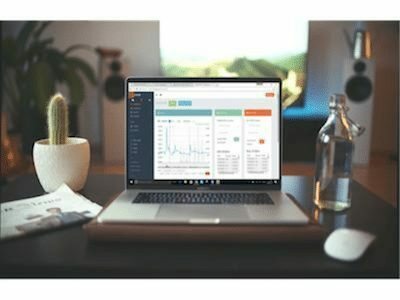 If they are in a sell order on the exchange, they will automatically be cancelled and added to your collateral. Cancelling the loan unfunded, or, paying back the loan is the only way to regain access to your collateral after you make your loan offering. 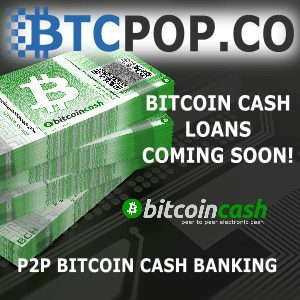 Btcpop then takes that BTC value and lists it as a percentage against the amount that is requested in the loan offering. 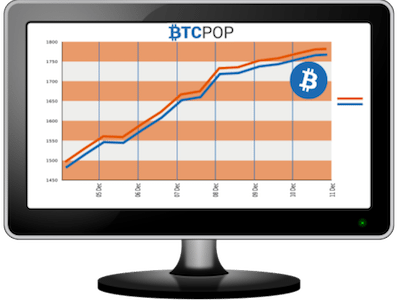 This percentage is listed as “(LAOB) Leverage Against Outstanding Balance” and is a common metric for discussion and investment at Btcpop. This % will change over time as the value of the collateral goes up or down relative to the outstanding balance. It is important to remember LAOB is just a metric. 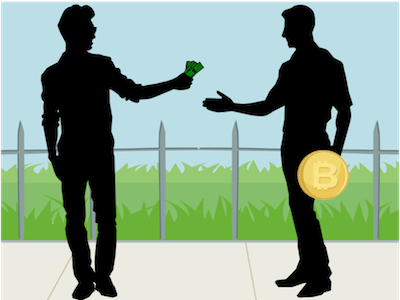 As a loan 1 BTC loan, 90% collateralized by ETH is likely better than a 1 BTC loan, 190% collateralized by BEAN. This is because ETH is a very liquid high volume cryptocurrency traded on nearly every exchange. So there are many buyers as well as arbitrageurs* that would buy the ETH at or slightly below the CointMarketCap listed price very quickly. So you will likely realize 85-90% of that collateral once it is liquidated. 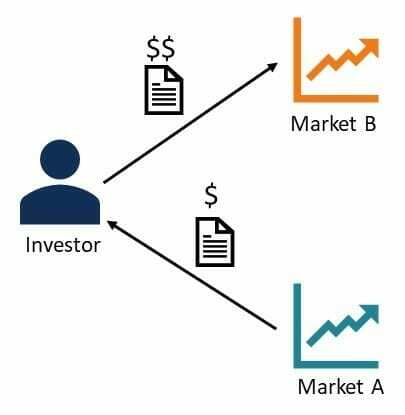 *Arbitrage = the simultaneous buying and selling of securities, currency, or commodities in different markets in order to take advantage of differing prices for the same asset. 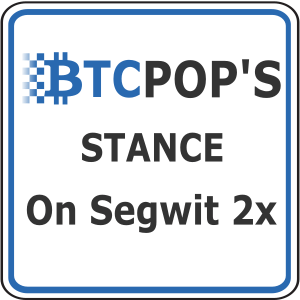 I.E buy ETH for .032 BTC at Btcpop and sell for .033BTC at Bitfinex at the same time keeping the price difference as profit. The 190% BEAN loan on the other hand could be the same or much different. 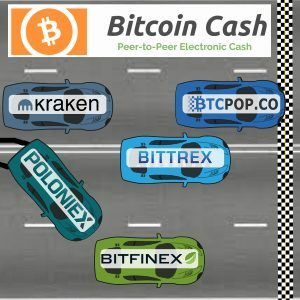 BEAN is not a popular cryptocurrency and is only traded on a few exchanges. 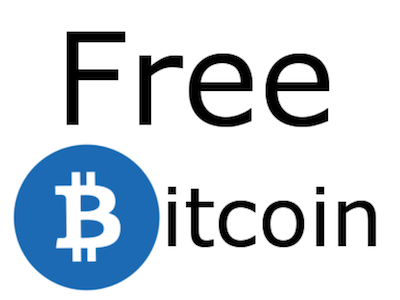 Because of this there are not many people who hold and buy BEAN or arbitrage the price between exchanges. Also because 1 BTC worth of BEAN is relatively a lot more than 1 BTC of ETH, it will either take a long time, or a big discount to sell that many beans. Depending on market conditions someone could expect to realize as low as 20% of that 190% listed collateral. As the BEAN could take a long time to liquidate or get sold at a much lower price than when the loan is funding. So when investing it’s important to pay attention to the quality of collateral as well as the quantity. 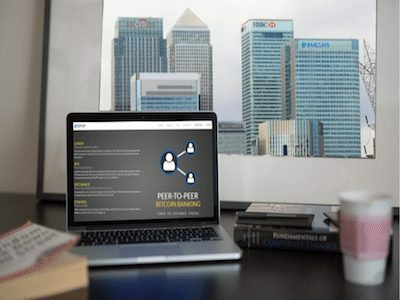 And as a borrower, you need to keep this in mind as if your collateral has low liquidity and volume, you will have to offer a higher APR or higher % collateral in order to get your loan funded. 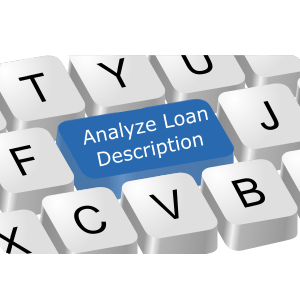 All loans have set predetermined payments. 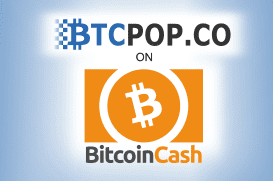 At Btcpop this ranges from payments every 7 days to every 3 months. 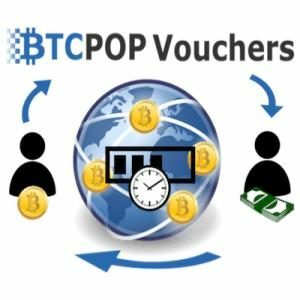 These payments are due before the day switches over UTC time. 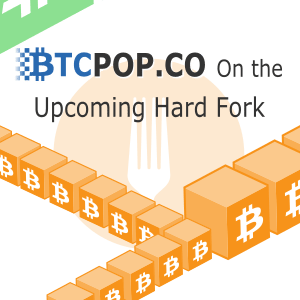 (keep this in mind as BTC transactions can be slow and unpredictable so have funds in Btcpop well ahead of time). Once a payment is late a 2% fee will be added to the overdue payment. This 2% fee will be paid first, so your loan will still be late if you don’t pay the payment + late fee. 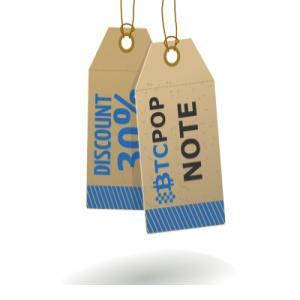 Late fee proceeds are collected by Btcpop and allocated into the insurance fund, not distributed to P2P investors. 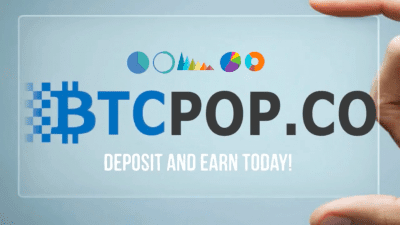 At Btcpop your P2P loan is considered in default if 1 of your payments is 14 days overdue. If this is the case and you have collateral, your collateral will be placed into the liquidation script after the 14 days are up. Not Margin trading: Once in the liquidation script all funds are not immediately sold at market price like in a margin trading liquidation. 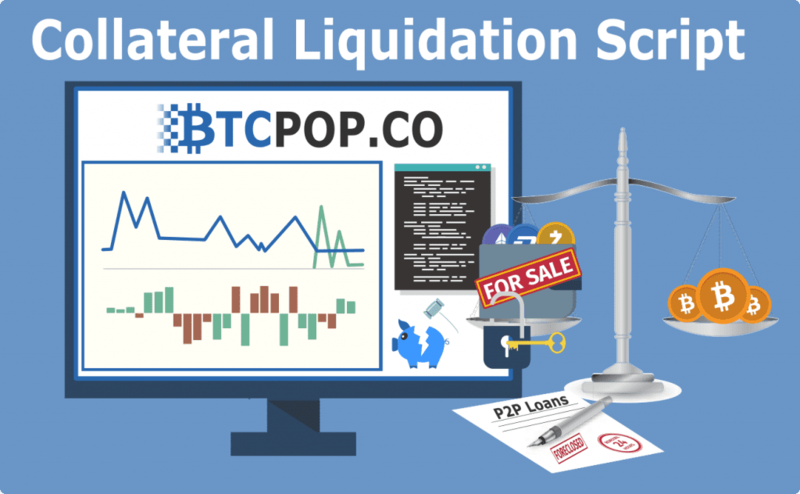 While immediate liquidation without much market loss is ideal, Btcpop’s exchange markets are not yet liquid enough or high volume enough to handle any size-able liquidation without selling collateral at an extreme discount. 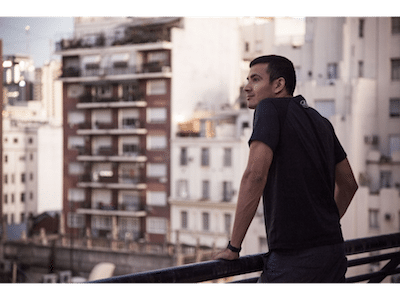 Places like Bitmex and Bitfinex can handle large liquidations because there are millions of dollars sitting in their order books ready to buy at even the smallest discount. 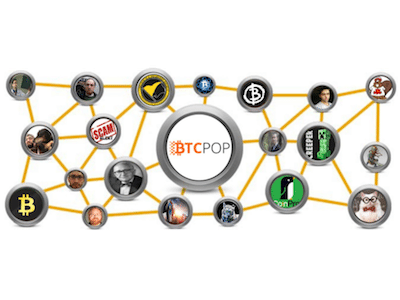 Btcpop hopes to be there some day, but it will likely take some time. 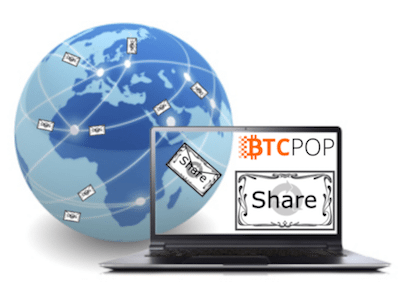 Because Btcpop could not just market sell collateral assets into its exchange, we had to come up with a different solution. That solution is the “Liquidation Script”. 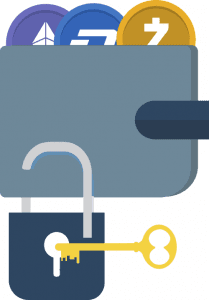 The liquidation script is simply a set of automated rules that run on defaulted loans in order to liquidate the collateral and repay defaulted payments. The rules operate as follows. If 1 payment of a loan is overdue more than 14 days, loan is considered in default and entered into liquidation script. 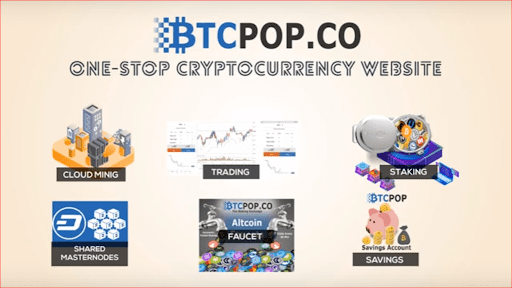 *This is where traders can make money arbitraging the prices of assets being liquidated at Btcpop with other exchanges. 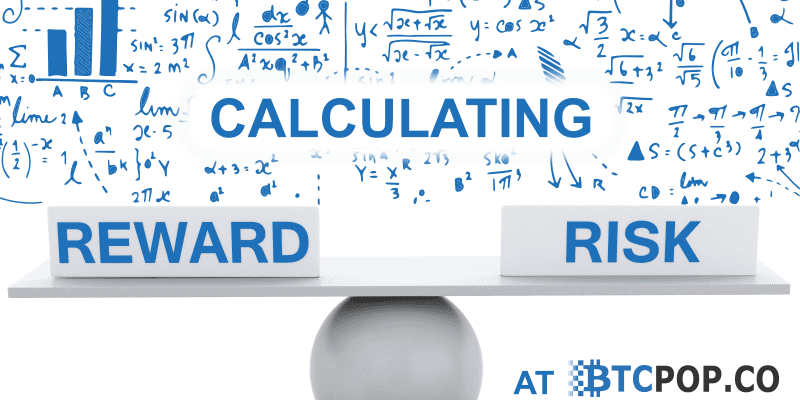 If the highest buy order is below market value at another exchange, an arbitrage opportunity is created. The next time the liquidation script runs those proceeds are applied to the overdue payments in chronological order (paying 2% late fee first). 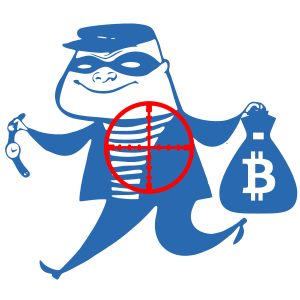 These funds are distributed to investors immediately on payment. If the proceeds of the liquidation are able to catch the defaulter up on payments, the loan is taken out of the liquidation script returned to “active” status as a normal loan. The next time the liquidation script runs it will work the same, re-listing collateral assets for sale at the lowest bid price. 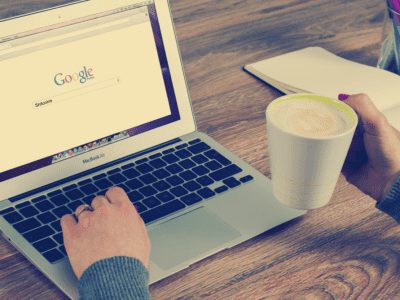 This collateral liquidation process will likely remain throughout the website re-code. 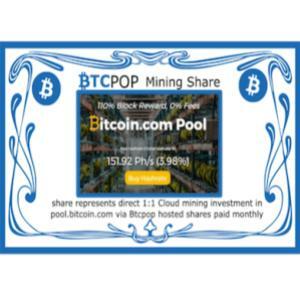 It has proven effective and has successfully sold and returned many BTC worth of collateral at decent prices to investors. 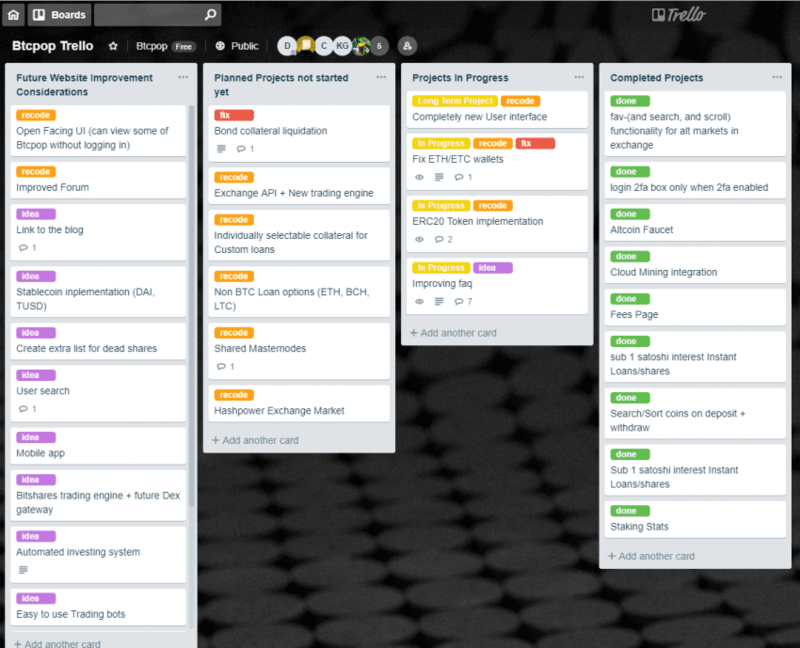 The main thing that will change in the future is individually selected collateral like Bonds currently have. 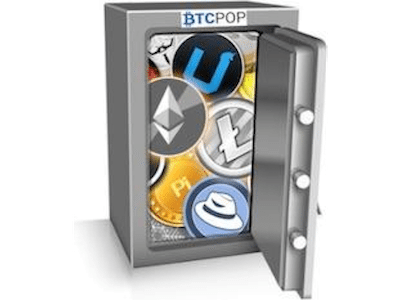 This means you can select which specific coins you will lock down instead of locking down every altcoin and P2P shares. An important note on Bonds is that the liquidation script is not yet functional. So collateralize bonds will not be paying back investors in the near future. 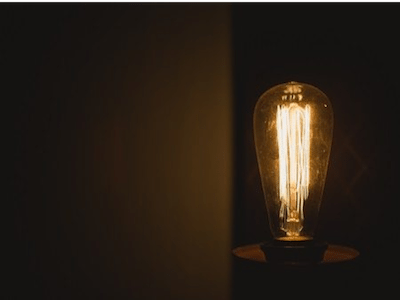 Investors can more easily sell their bonds on the individual bond market, but they will likely need to take a discount on the bond price until the Bond liquidation script is up and running.